From the time we wake up to the minute our head hits the pillow, we make about 35,000 conscious and unconscious decisions a day. That’s a lot of processing in a 24-hour period. As part of that process, some decisions are intuitive: we’ve been in a situation before and know what to expect. Our minds make shortcuts to save time for the tasks that take a lot more brainpower. As for new decisions, it might take some time to adjust, weigh all the information and decide on a course of action. But after the new situation presents itself over and over again, it becomes easier and easier to process. Similarly, using traditional data is intuitive. Lenders have been using the same types of data in consumer credit worthiness decisions for decades. Throwing in a new data asset might take some getting used to. For those who are wondering whether to use alternative credit data, specifically alternative financial services (AFS) data, here are some facts to make that decision easier. 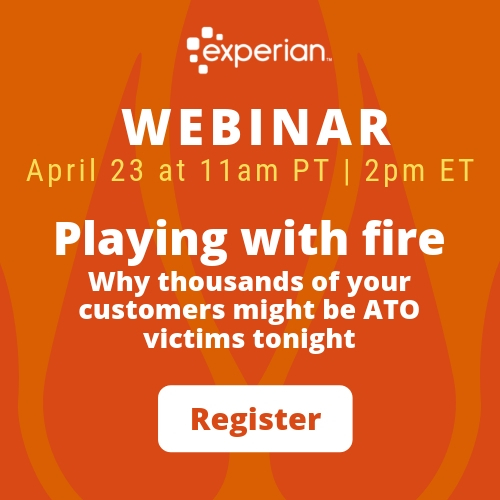 In a recent webinar, Experian’s Vice President of Analytics, Michele Raneri, and Data Scientist, Clara Gharibian, shed some light on AFS data from the leading source in this data asset, Clarity Services. Here are some insights and takeaways from that event. What is Alternative Financial Services? A financial service provided outside of traditional banking institutions which include online and storefront, short-term unsecured, short-term installment, marketplace, car title and rent-to-own. As part of the digital age, many non-traditional loans are also moving online where consumers can access credit with a few clicks on a website or in an app. AFS data provides insight into each segment of thick to thin-file credit history of consumers. 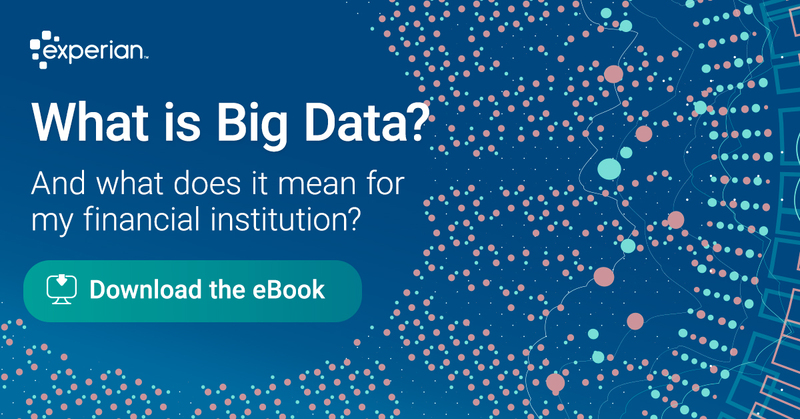 This data set, which holds information on more than 62 million consumers nationwide, is also meaningful and predictive, which is a direct answer to lenders who are looking for more information on the consumer. 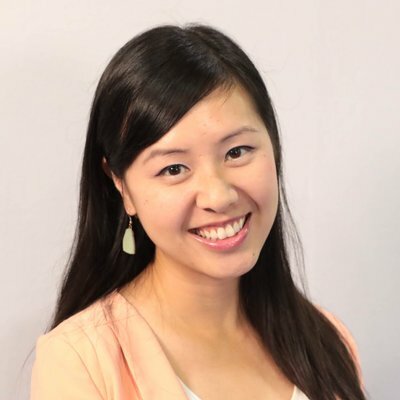 In fact, in a recent State of Alternative Credit Data whitepaper, Experian found that 60 percent of lenders report that they decline more than 5 percent of applications because they have insufficient information to make a loan decision. The implications of having more information on that 5 percent would make a measurable impact to the lender and consumer. AFS data is also meaningful and predictive. For example, inquiry data is useful in that it provides insight into the alternative financial services industry. There are also more stability indicators in this data such as number of employers, unique home phone, and zip codes. These interaction points indicate the stability or volatility of a consumer which may be helpful in decision making during the underwriting stage. AFS consumers tend to be younger and less likely to be married compared to the U.S. average and traditional credit data on File OneSM . These consumers also tend to have lower VantageScores, lower debt, higher bad rates and much lower spend. These statistics lend themselves to seeing the emerging consumer; millennials, immigrants with little to no credit history and also those who may have been subprime or near prime consumers who are demonstrating better credit management. There also may be older consumers who may have not engaged in traditional credit history in a while or those who have hit a major life circumstance who had nowhere else to turn. Still others who have turned to nontraditional lending may have preferred the experience of online lending and did not realize that many of these trades do not impact their traditional credit file. 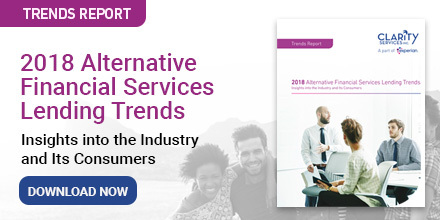 Regardless of their individual circumstances, consumers who leverage alternative financial services have historically had one thing in common: their performance in these products did nothing to further their access to traditional, and often lower cost, sources of credit. Through Experian’s acquisition and integration of Clarity Services, the nation’s largest alternative finance credit bureau, lenders can gain access to powerful and predictive supplemental credit data that better detect risk while benefiting consumers with a more complete credit history. Alternative finance data can be used across the lending cycle from prospecting to decisioning and account review to collections. Alternative data gives lenders an expanded view of consumer behavior which enables more complete and confident lending decisions. Find out more about Experian’s alternative credit data: www.experian.com/alternativedata.